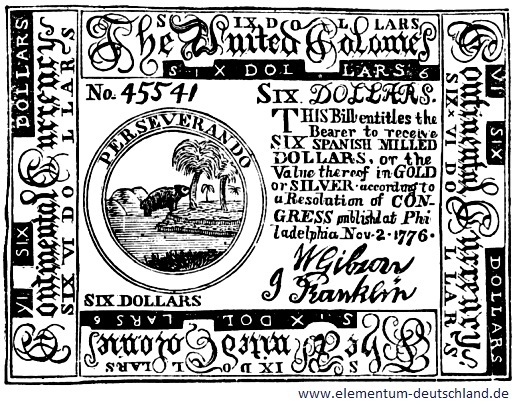 Paper money was invented when payments were done in gold and silver. Instead of carrying the heavy and precious metals around, one could store them in a warehouse. In return, a piece of paper was handed out whose owner was entitled to pick up the stored metals. Since the paper was backed in earnest with real valuables and thus being effectively redeemable, it was accepted everywhere – just like physical gold and silver – as a common means of payment. The banker was born when it was noticed that relatively few came to actually pick up their metals (thanks to trust in a completely backed paper money system). Instead of hoarding the metals like “dead capital” in vaults, it offered itself to work with them and bring into circulation more paper money than real assets actually in stock. As a matter of fact, the price for such monetary politics still is and remains inflation; respectively, the “missing amount” is collected/encashed practically from all paper money owners even-handedly over time automatically in a creeping to galloping manner, temporarily even hyperactively. If trust fades away or threats of inflation appear on the horizon, only real (“intrinsic”) assets, like gold and silver, provide effective protection. • Due to the risk of theft or seizure, storing metals physically at home or at a bank is not recommended as a matter of principle. • Store your wealth, poured into precious metals, only at a secure, independent and easily accessible place outside the banking system (ideally far away from urban agglomerations, city centers and airports). • Make inquiries about the security level of the vaulting facility. For example, the high-security vaulting facility within the St. Gotthard Mountain-Massif in central Swiss Alps offers the highest possible security level 13 and hence belongs to the most secure vaults in the world with only Fort Knox having the reputation of being even more secure. • Not only the operator of the vaulting facility and a trustee certify your holdings, but these are also certificated by an independent and renowned auditing firm. • Most importantly, this certification must be on your name (only chance to make sure that you are the actual and sole owner). • Explicitly, your metals should not be loanable (leasing) or used as collateral – nobody should be allowed to use (“work with”) your metals without your knowledge and written consent. • In contrast to gold, there is VAT on silver in many countries (e.g. 19% in Germany) – duty-free warehouses and zones offer to avoid this tax hence enabling you to purchase 19% more silver on which price profits are realizable additionally. • The bigger the bullion bar, the more metal you (should) get for your money; around 10% price advantage with 15 kg silver bars against small bars. • In order to eliminate the risk of counterfeit, the bars must be of highest quality standard respectively with an internationally accepted hallmark (“Good Delivery”) originating from a renowned refinery (e.g.Umicore, Degussa). • Furthermore, the custodian should also offer to deliver your metals to a worldwide locality as per your demand taking care of the full organizational process, such as documentation, customs clearance, insurance, and logistics. • Hence, the storage should be cancelable anytime and with immediate effect. It would be a great advantage if you are not only able to buy and store precious metals low-priced directly from the operator of the high-security storing facility, but as well enjoy their guarantee of buying your metals anytime at current metals prices plus a low commission – so that you do not have to look for a buyer yourself in case you want to sell and convert back into paper money that will be wire-transferred to any bank account in the world. • This is a very important point as if you were to take out the metals from the duty-freezone, you not only must pay VAT on silver, but more crucially you must take into account that your buyer may charge high melting costs to make sure genuineness. • Metals that are stored in a high-security vaulting facility in a duty-freezone can be sold much closer to the actual metals spot price, because the authenticity of the metals has been certified as not having left “the circle of trust”. • The storage fees must be transparent and in step-like arrangement with stored quantities or values. Also, the fees that are based on the market value of your holdings should not be oriented on a single due/ effective/ valuation date, but calculated according to the average market price during time of storage. • When buying and selling your metals, you should be included into the price fixing process thus enabling you to fix spot prices precisely. While central banks worldwide have not stopped to print more unbacked paper money, Germany`s central bank, the Deutsche Bundesbank, already gave an official buy recommendation for gold in late 2012 via its President Jens Weidmann. If you also buy, store, take delivery or sell physical gold and especially silver, do so correctly. 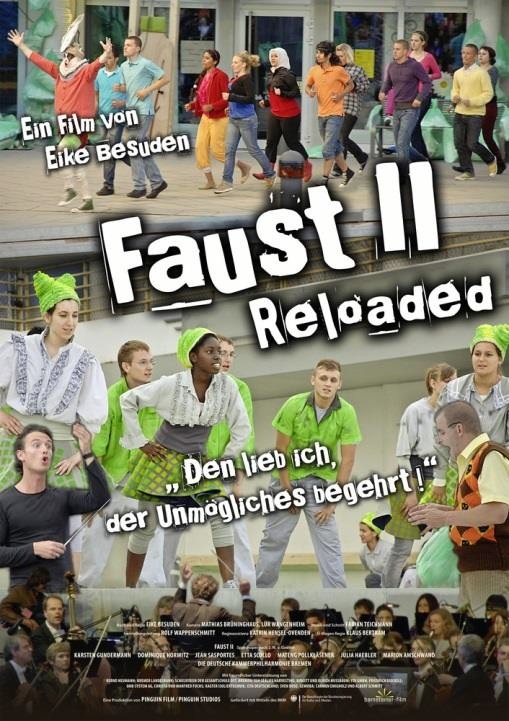 “To bring back memories, the money creation scene in the first act of (J. W. Goethe`s) Faust II is recalled briefly. It is awe-inspiring that and how Goethe in Faust II illuminates the potentially dangerous connection between money creation, government financing and inflation – and thus a core problem of unbacked currency regimes. This is true even if against fact that, as a general rule, Faust and Goethe are not associated directly with economic contexts, especially not with such an area of conflict in monetary politics. That Faust can very well be interpreted economically, Prof. Adolf Hüttl has shown among others. He is the former Vice-President of the Federal Reserve Bank of Hessen (Germany) and to my great joy among us here today. As early as 1965, he wrote in the employee-magazine of the Bundesbank a quite insightful text under the headline “The Money in Goethe`s Faust II” (“Das Geld in Goethes Faust II”). Prof. Hans Christoph Binswanger, who is among us here today as well to my great joy and who was teaching in Sankt Gallen (Switzerland), undertook a similar approach and published a book with the title “Money and Magic – Interpretation and Critics of modern economy based on Goethe`s Faust” (“Geld und Magie – Deutung und Kritik der modernen Wirtschaft anhand von Goethes Faust”). 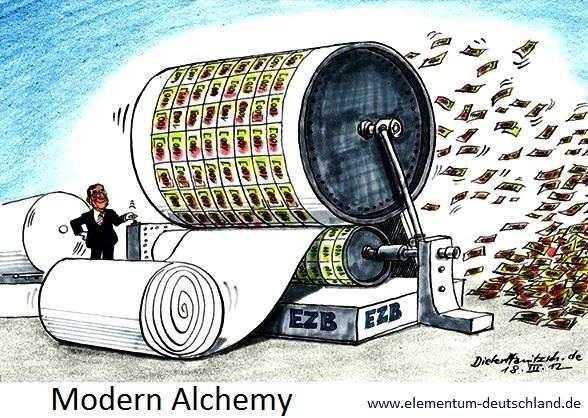 Indeed, the circumstance that central banks can effectively create money out of nothing may appear to many observers as something surprising, peculiar, may be even mystical, dreamlike – or also nightmarish. The independence of central banks is an extraordinary privilege – it is not a self-purpose however. Rather, it serves in its core to credibly make sure that monetary politics can focus without hindrance on keeping the value of money stable. Independence from monetary politics, and a well-functioning compass of fiscal decision making that is oriented towards stable value of money, are necessary… requirements to preserve the purchasing power of money and thus the trust of the people. However, in order to accomplish such trust central bankers who administer a public good – stable money – must explain themselves also in public. Disclaimer: Please read the full disclaimer at www.rockstone-research.com as the above editorial is not to be construed as an investment advice, consultation, or even recommendation to buy, sell or even hold any kind of securities or financial instruments of a company, market and commodity. However, the author is (pretty) long physically.